Finished in black with nickel hardware, Bennett offers the perfect palette to express ones unique personality and style. 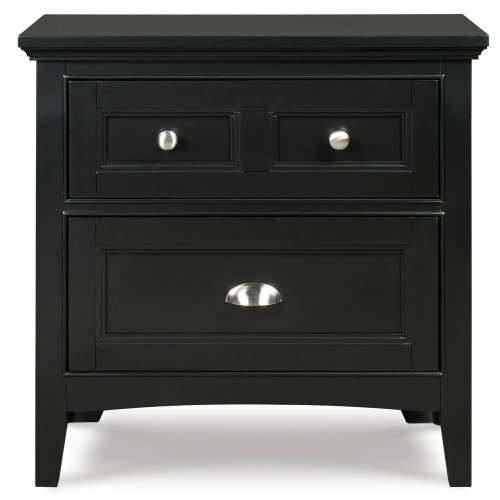 Conveniently mixing well with traditional, contemporary and even vintage décor, Bennett also offers modern amenities like a cork paneled dresser with mirror and nightstand with charging station, touch lighting and night light to help keep you organized and on the go. If you have any questions about this product by Magnussen Home, contact us by completing and submitting the form below. If you are looking for a specif part number, please include it with your message.